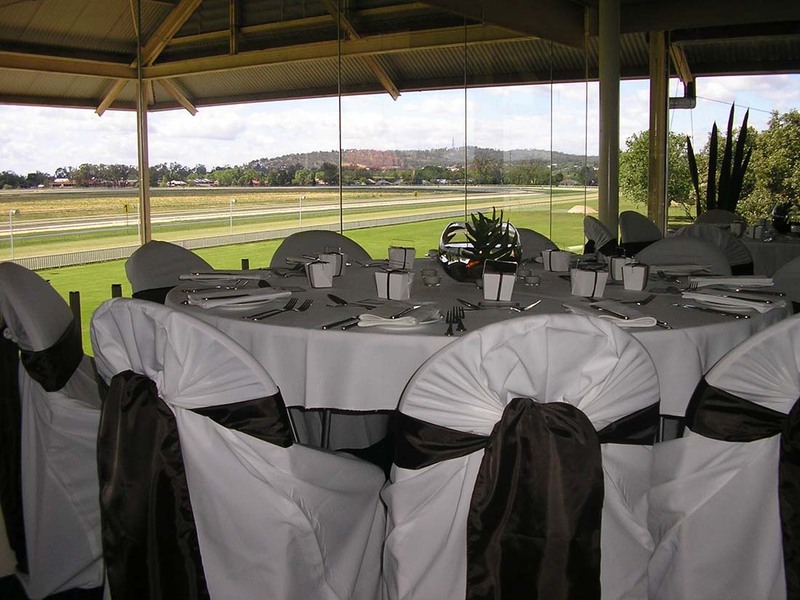 The Murrumbidgee Turf Club offers three versatile venues for your next function. Whether it is an elegant wedding, a party, celebration, or a business conference, you will enjoy excellent dining, tranquil settings, sweeping views, rustic charm, a large car park, competitive prices, and professional and efficient service. Also available are a projector/ccreen, portable microphones, disabled access, staging, tables and chairs.